The health and safety is one of the most important directorates at the University of Charmo that directly related to University President’s office, and it established with beginning of our university in early 2015. Our directorate act to provide safe, health and suitable environment to overall employee, employer, staff, student and guests in the university, as well as prevent, decrease and control of any unwanted incident which may occur during the work. To support and obtain a safe, healthy and enjoyable environment by establishing the highest level of health and safety services for staff, students, visitors and guests entering the precincts of the University. Offer and promote comprehensive health and safety services for the University by developing and implementing effective policies and approaches that avoid injuries and maintain regulatory compliance in the fields of biological, chemical, physical, occupational, and radiation safety, thereby supporting the University's mission in maintaining the highest standards of teaching, research, and community service. To enable the University operate effectively and allow its staff, students and visitors to undertake their activities without detriment to their health, safety and well being and minimizing undesirable events. Establish the instructions and awareness about the community health and safety through workshops, seminars, panels and posters either inside or outside of the university. 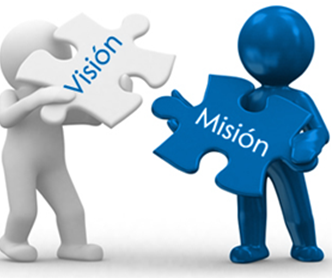 - Directorate office: where the director together with two members of his staff are based. The office is in room number ( ) in the same building with the office of the University President in Chamchamall town center. a. Reporting procedures for fire, police, or medical emergencies. b. Evacuation procedures during an emergency. d. Procedures for reporting all accidents and incidents to their supervisors and completing a written online report to university. j. 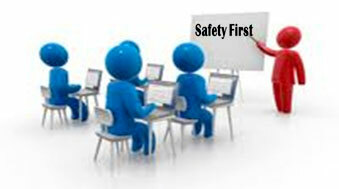 Description of safety training they will be required to attend for their job. This includes General Asbestos Awareness Training which is mandatory for all employees.